More great videos selected for you…and is not what you see on MTV. Thanks to the people who have uploaded this videos on Youtube, you should work for the music networks in my ideal world!!!!! Louis Armstrong in Ghana: Black American music returns to the place where it comes from…and it’s a triumph. 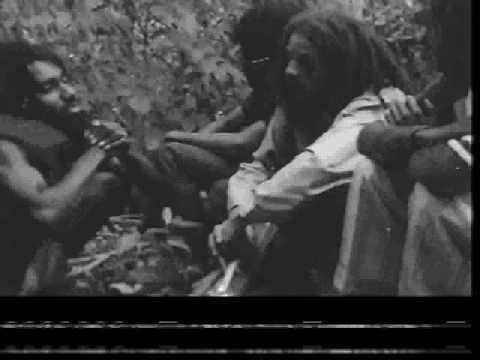 Augustus Pablo: Meditation is good, rare footage in the hills. Nina Simone: Live at the Harlem Festival 1969. Terrific!!! Check also part 2, 3, 4. Cannonball Adderley with Joe Zawinul & Yusef Lateef: Jive Samba, what a performance! B.B King & Bobby Blue Bland: This is entertainment. Funny and great at the same time! This entry was posted on Sunday, April 5th, 2009 at 5:58 pm. It is filed under Funky Beats, Jazz Music, Reggae and tagged with Augustus Pablo, B.B King, Bobby blue bland, Cannonball Adderley, joe zawinul, Louis Armstrong, Nina Simone, Samba, Yusef Lateef. You can follow any responses to this entry through the RSS 2.0 feed.